How many of you dream of the walk? 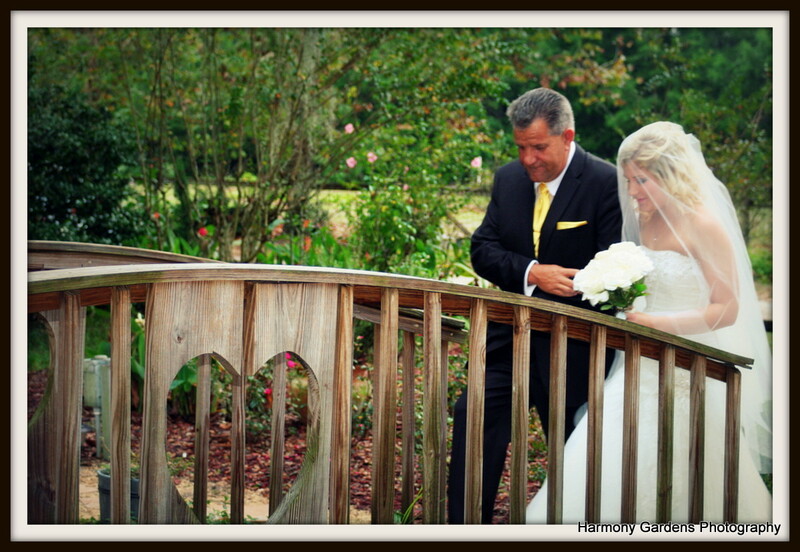 The one in which someone special, traditionally Dad, walks you down the aisle. The last trek you will make as a single person. The hopeful, expectant walk of someone who is about to say “YES!! I DO! 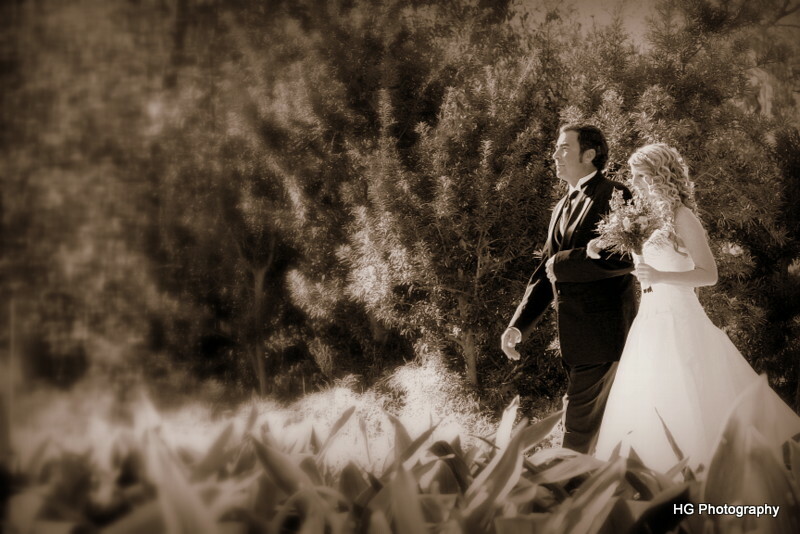 I do want to spend my life with you!” The walk in which every one of your guests is staring at YOU. Dressed in your best, all dolled up, reminiscing about your childhood,his childhood, about their wedding day, about so much “special”. It is an important walk, an emotional walk. I might even venture to say, one of the most important walks of your life, the one in which you steadily and affirmatively meet him, where he is and pledge to remain with him, and he to remain with you through it all. Amazing isn’t it! 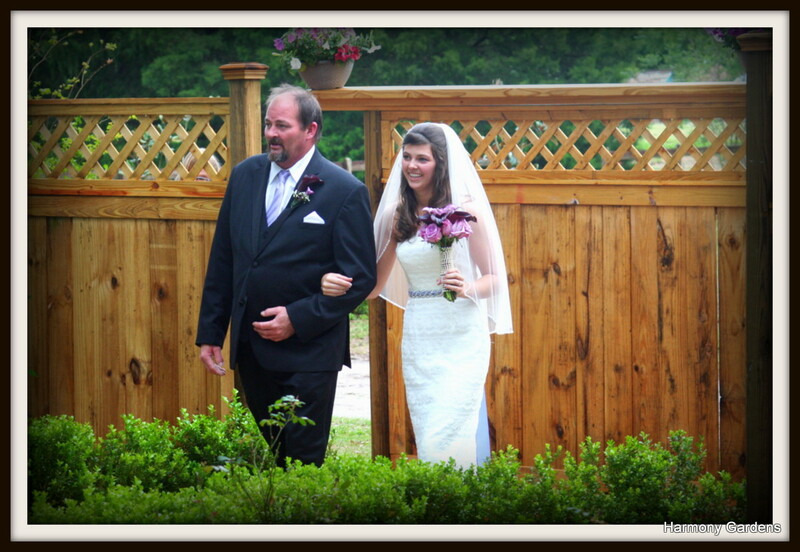 Tags: Father Daughter Entrance, Wedding Precession | Permalink.